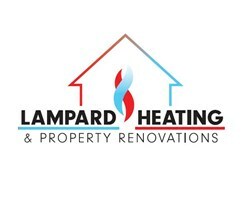 Lampard Heating & Property Renovations - Builder, Plumber based in Guildford, Surrey. Hello and welcome to Lampard Heating, I pride myself on the quality and finish of my work 24 hours a day, 365 days a year with vast amount of experience. I can guarantee you the very best service you require, I will guide and advise you in the very best way possible and will offer you the best quote available. Radiator installs/ exchanges/ Upgrades/ Removal. Energy efficient pumps/ wireless room thermostats/ 3 port valves/ Zone valves/Radiator thermostatic valves cylinder thermostats. Please view my work pictures on the links below and please feel free to contact me for any help or guidance.